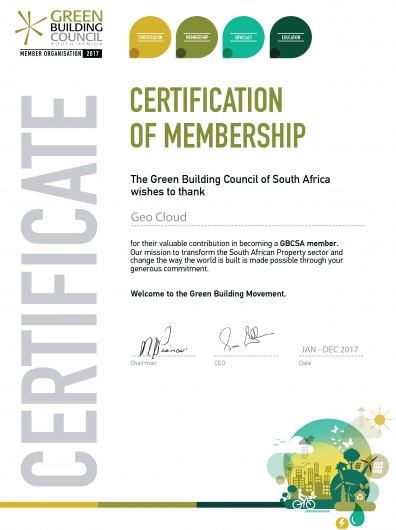 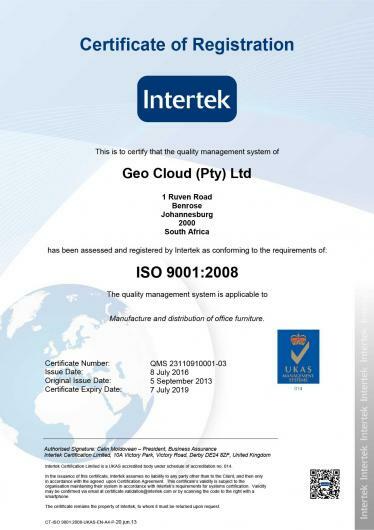 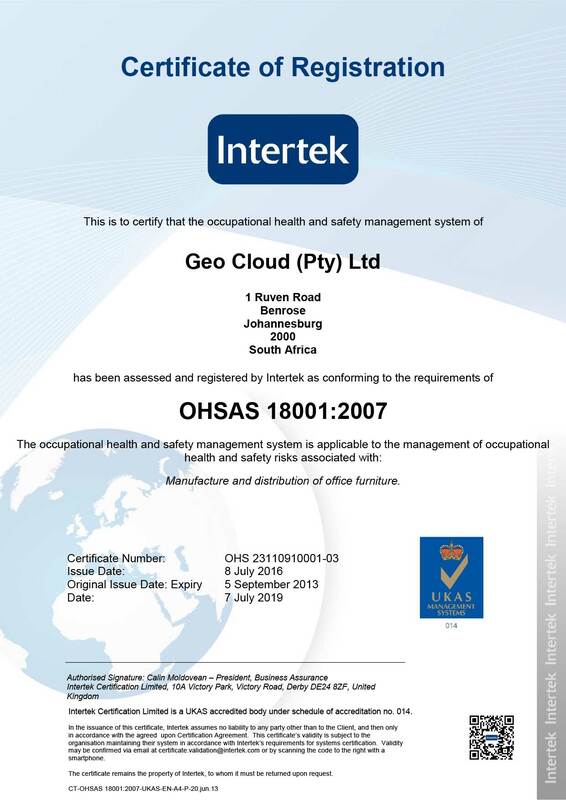 Geo Cloud prides themselves on their passion for uncompromising quality and have invested time, money and effort to become ISO accredited. 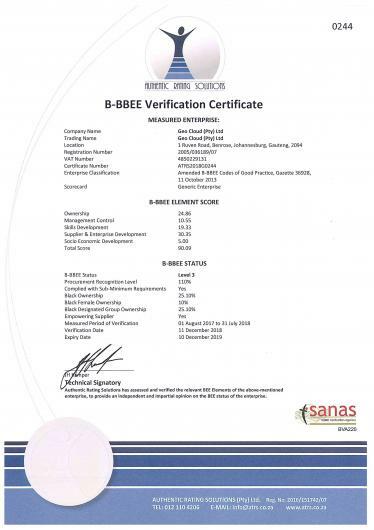 This drive for excellence doesn’t stop there. They are continually strategising methods of maintaining the superior quality they’re renowned for, whilst reducing the prices of items, with these savings being of direct value to the clients.